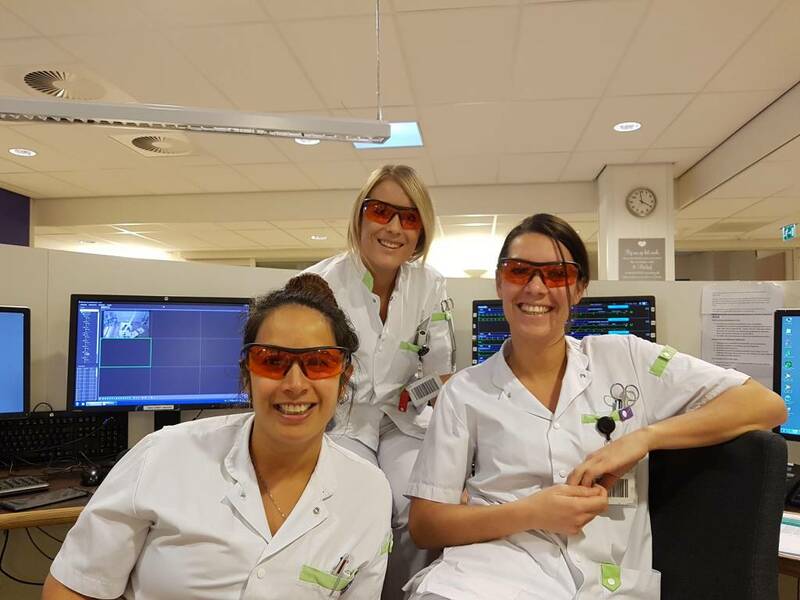 Our workshops and Somnoblue sleep glasses at Maasstad Ziekenhuis (Intensive Care) and at the Haga Hospital (Intensive Care CCU). The interventions focused on sleep hygiene, shift work nutrition and the blue filtering glasses for improved sleep, performance, and wellbeing. Somnoblue can help you to advance the timing of your biological clock. This makes it easier to fall asleep in the evening and wake up refreshed in the early morning. It can also help to prevent the so-called 'Winter Blues'. See also the advice from the Knowledge Center Winter Dépression "Avoid blue light at bedtime". In order to maintain your biological rhythm, we advise limiting blue light - from e.g. room light, laptops, and telephones - in the evening. "You disrupt your biorhythm with this and this, therefore, contributes to the winter blues," "You better wear special glasses that block the blue light."